We're at our best so you can be at yours. Our massage experience is second to none. In fact, if you don’t love it, the next one is on us. 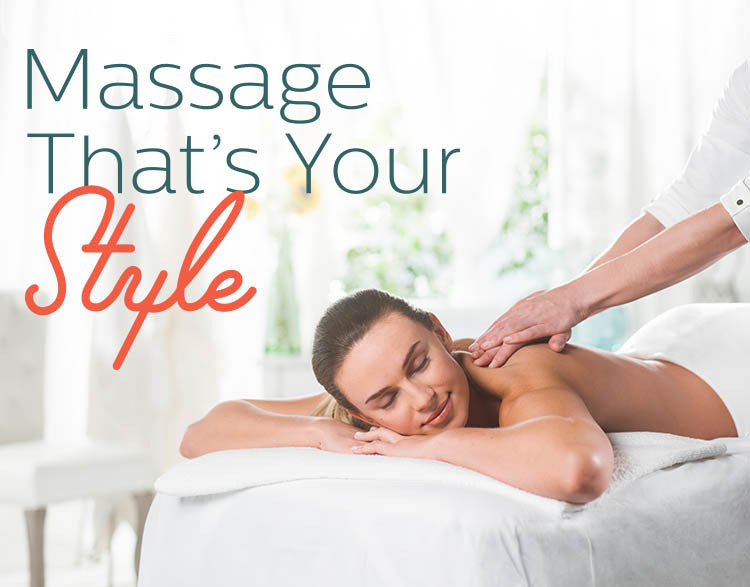 After you view our studio's virtual tour schedule the best massage. Welcome to the best massage in Montclair! The Elements massage therapists in Montclair listen to your needs and employ the proper techniques to deliver a truly therapeutic experience. Therapeutic massage is a medically proven method for supporting your health and wellness. You’ll enjoy benefits of . . .